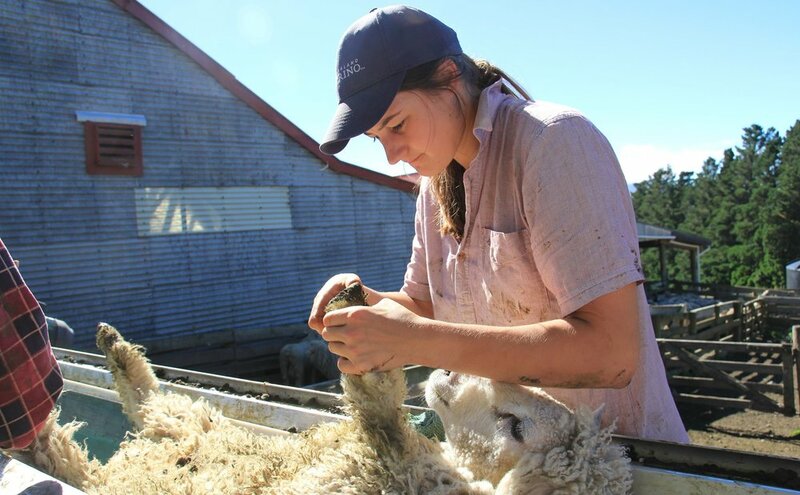 As part of the FeetFirst project, NZM asked Chris Mulvaney - one of the country’s leading footrot experts - to review his best-practice manual about managing and eradicating footrot in sheep. 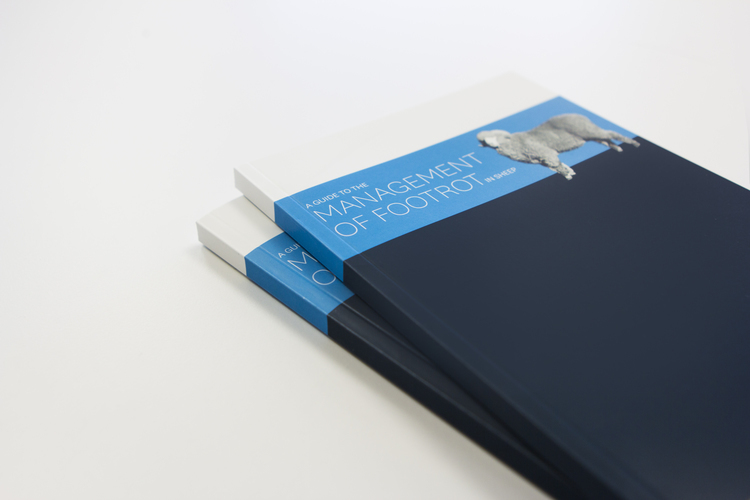 A Guide to the Management of Footrot in Sheep is an invaluable resource for both vets and farmers where footrot is an issue. Contact the NZM team to request your copy. Footrot is a contagious disease of the hoof caused by the bacteria Dichelobacter nodosus (D. nodosus). While the presence of D. nodosus is essential for the development of footrot, the disease is also highly dependent on the prevailing climatic conditions. The bacteria becomes more active with the higher temperatures and moisture levels associated with spring and autumn in New Zealand's temperate climate. For a footrot challenge to develop in a mob of sheep, the above conditions are required. Footrot depends on the presence of the bacteria D. nodosus in the flock - without D. nodosus, there will be no footrot infection. Footrot spreads when the environment is both wet and warm (generally once the temperature is above 10°C). Exposure of the sheep's hoof to moisture for a prolonged period makes it vulnerable to infection by the bacteria Fusobacterium necrophorum (F. necrophorum). Toxins released by F. necrophorum damage the hoof and allow D. nodosus to invade under the hard outer material of the hoof, causing footrot. Footrot infection with D. nodosus can survive in a sheep's foot for at least 12 months, even with no outward signs of infection. The bacteria D. nodosus can survive in the soil or on pasture for 7-10 days. However, it will only multiply within the sheep's foot, and will not multiply in soil or faeces. There are various strains of D. nodosus – the severity of the lesions caused by the different strains can vary. Research has shown that footrot is associated more with the sheep's immunity, rather than its foot conformation. Higher stocking rates can increase the spread of the disease.